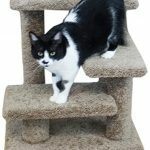 The common belief about why cats like to scratch on pieces of furniture or anything wood is that they are sharpening their claws. 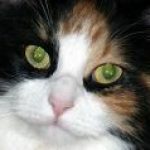 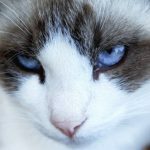 That may be partially true for cats with claws, but what about declawed cats? 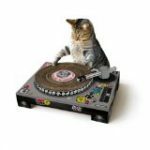 They still love to go through the scratching motions even though they have no claws to sharpen. 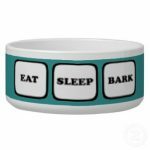 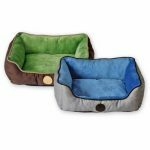 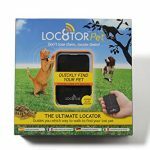 The truth is that they have a strong instinct to mark their territory, and they use the scent glands on their paw pads to deposit their scent on various surfaces in their environment. 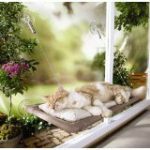 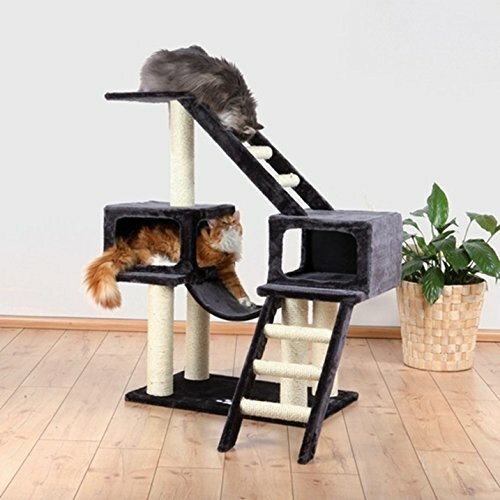 Indoor cats also have the need to reach as far upwards as possible to stretch their muscles, and the muscles of the forearms and shoulders of indoor cats can become weak or atrophied if they cannot engage in this activity. 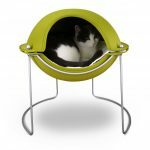 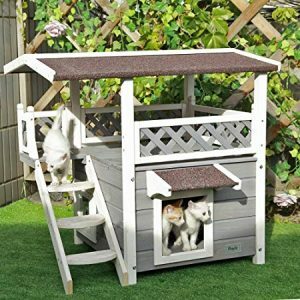 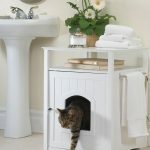 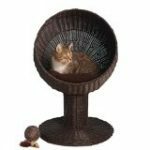 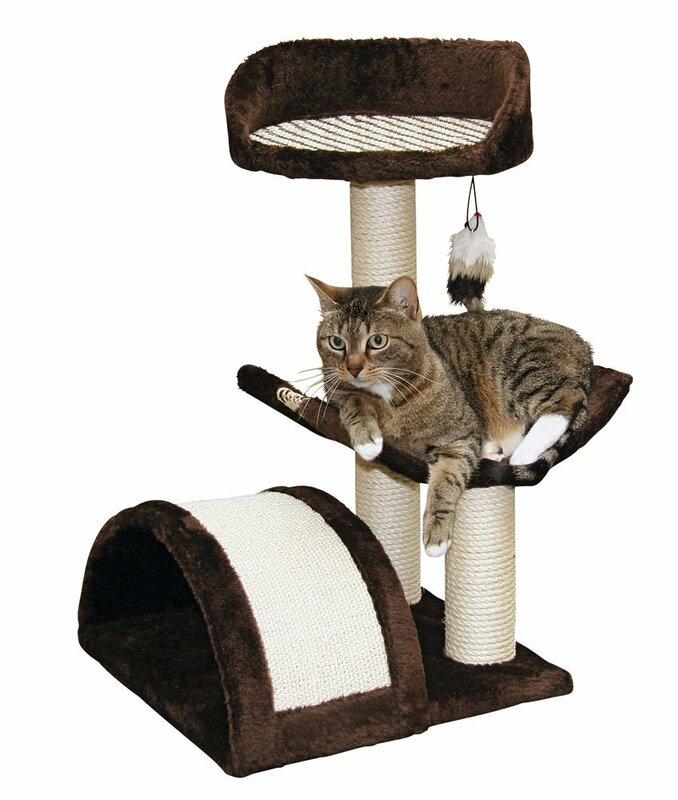 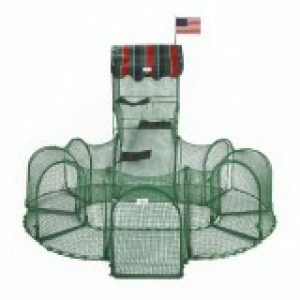 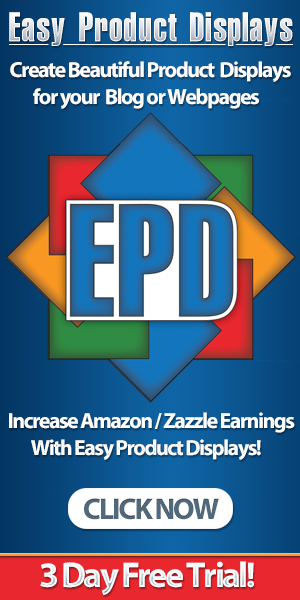 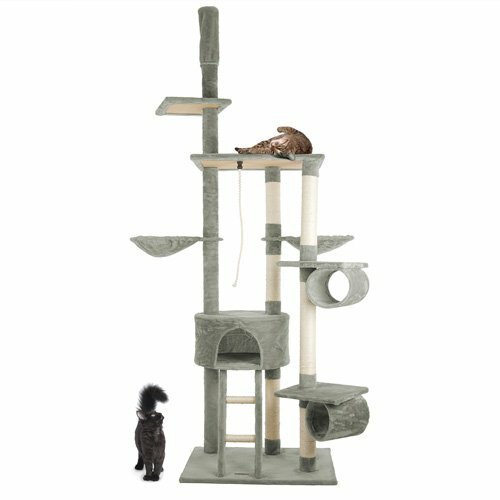 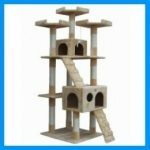 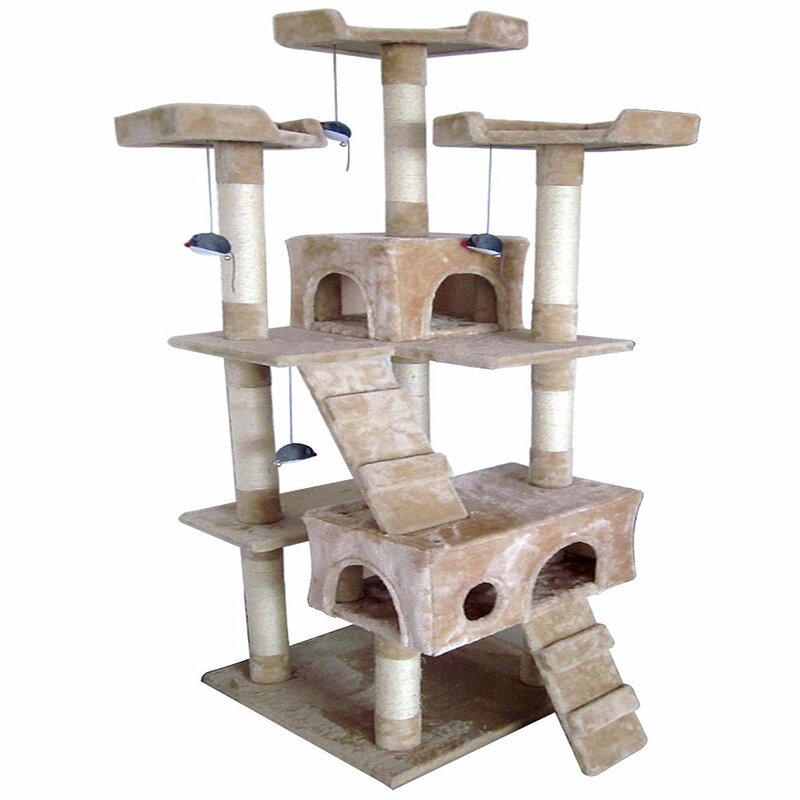 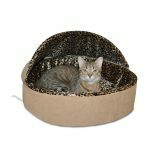 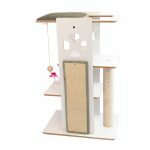 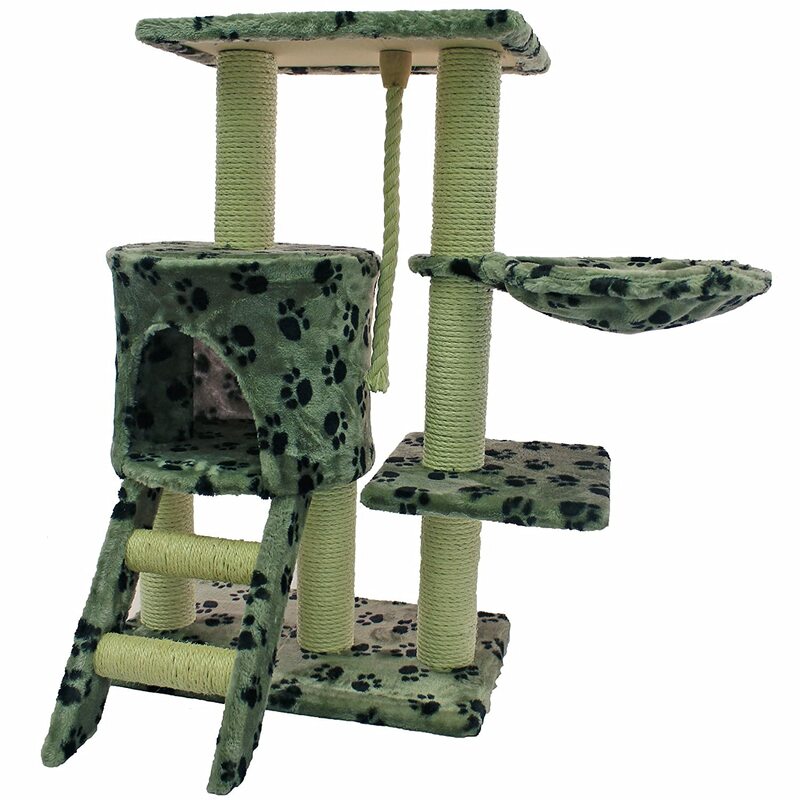 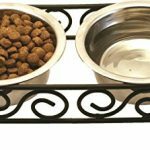 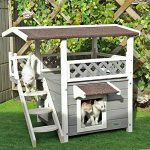 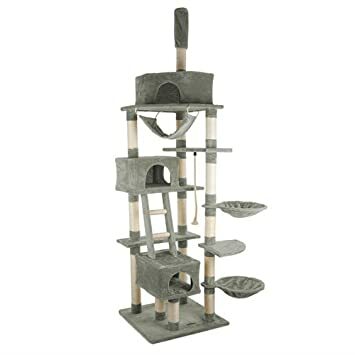 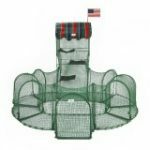 Cat owners often purchase carpeted cat scratch trees for their pets, and the cats especially love these towers if a scratching post is built into the base. 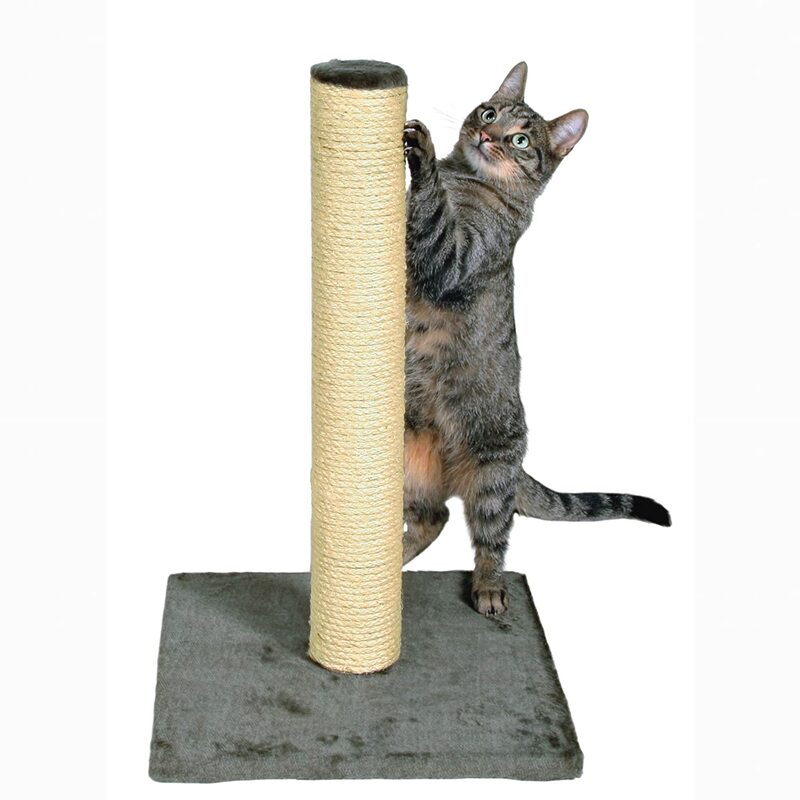 Sometimes the scratching post is covered with sisal rope wound around and around, or it can be just a wood post. Some people worry that a wooden post can be a danger because slivers that are eventually exposed can pierce the cats paw. 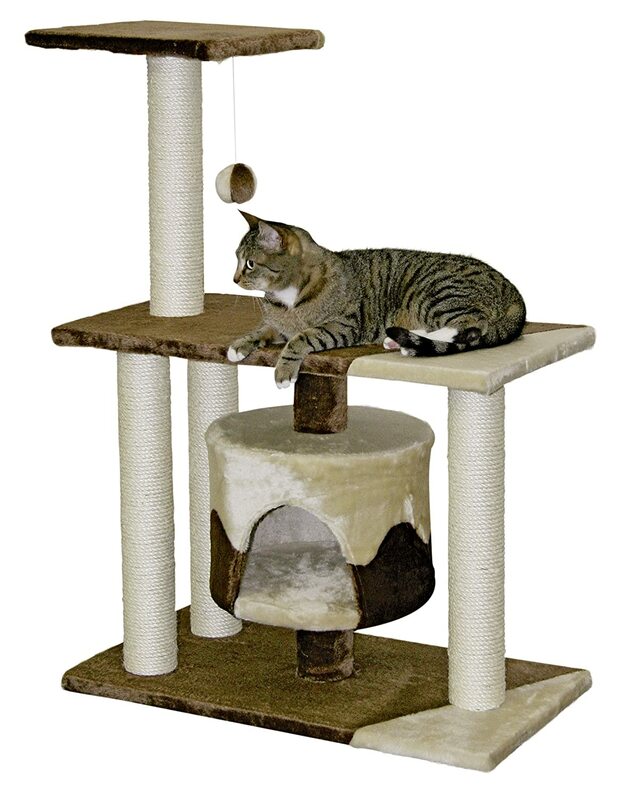 This is rare because declawed cats cannot damage the wood, and cats with claws seem to know how to avoid this problem. 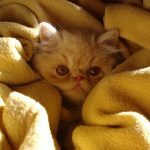 Most cat owners make the decision to have the claws of their cats removed, but this can lead to problems with their paws in the future. The declawed cat has basically lost his toes so problems with his paws will eventually be a problem. 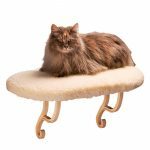 In spite of this fact, most people declaw their cats to prevent them from damaging their furniture and other valuable woodwork in their home. 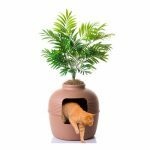 Since the cat is only trying to deposit his scent in his environment, this activity can be discouraged by applying a scent that is repulsive to him to the surface. 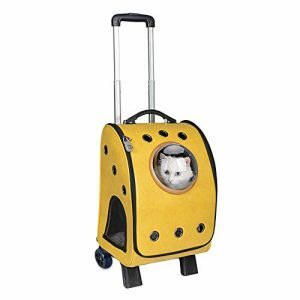 Some people use a spritz of perfume to deter the kitty, or vinegar can also be used to repel him. 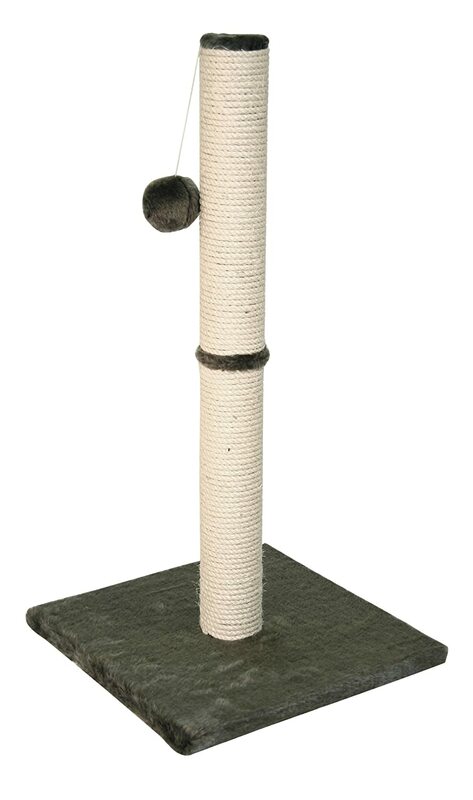 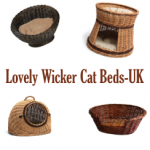 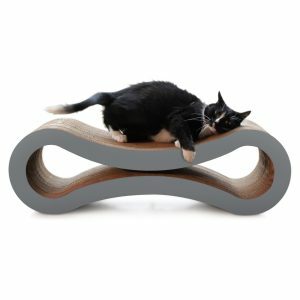 Perhaps the best way to offer the indoor cat a way to express his natural instincts to scratch is to provide him with a scratching post or board and encourage him to use it. 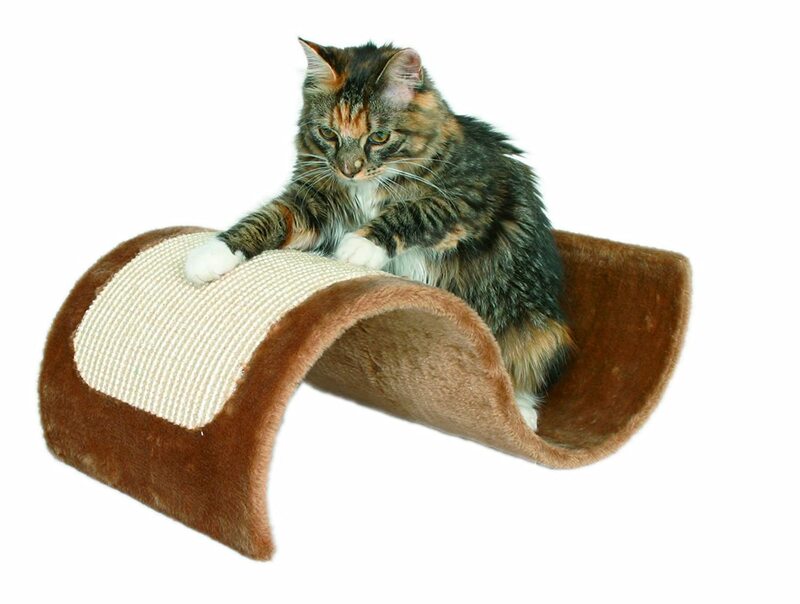 Most cats can be trained to not scratch on other surfaces through discipline. 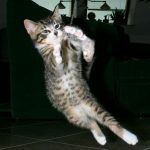 A strong verbal reprimand or spritz of water in the face will get the message across to all but the most determined.